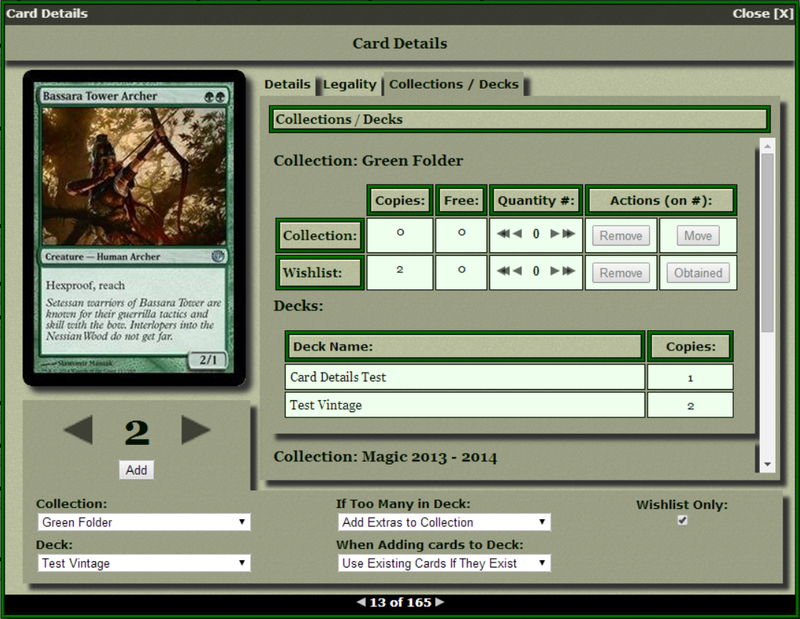 It's a site for recording your card collections, with a tool for building decks from your existing collection. 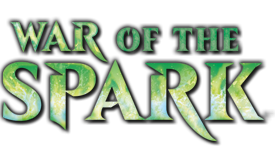 It has a full database of all existing cards (up to Conspiracy from tomorrow, hopefully) derived from the API at http://mtgjson.com/ :). 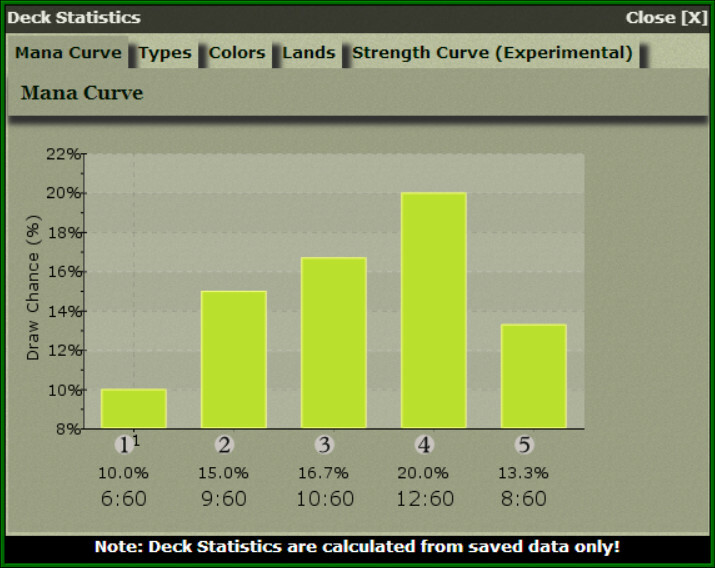 The Mana Curve Graph (accessed by clicking the 'Show Mana Curve' button) shows you how many cards, and what percentage of your total cards, you have by calculated mana cost. 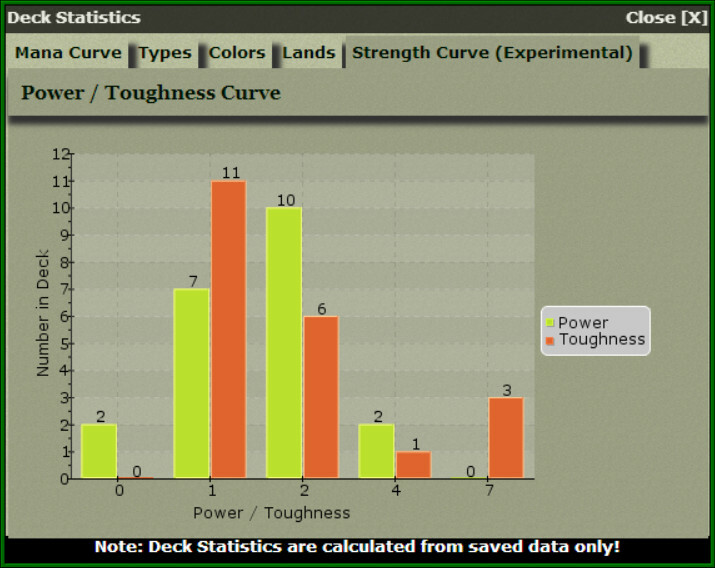 This will help you see what you can cast in each turn of your game, and gauge things like the speed and aggression of your deck. 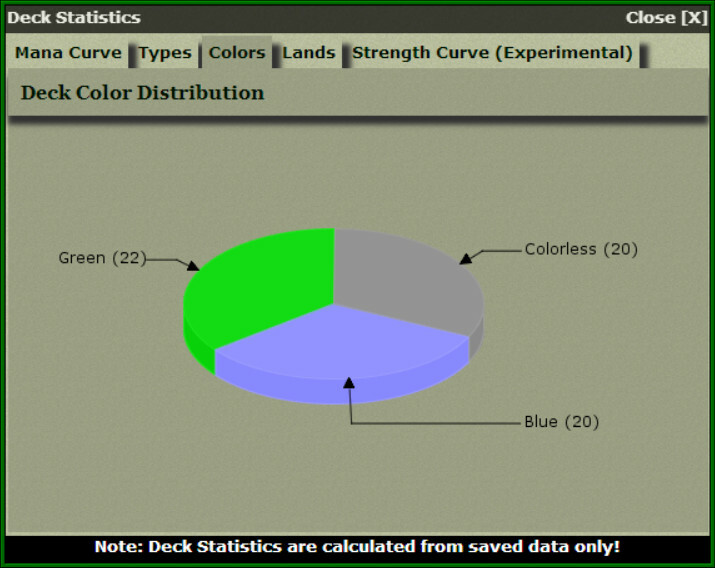 The Draw Chance (%) (shown on each card) shows the likelihood of drawing that card in a game, calculated against the number of copies you have in your deck versus your total deck size. This stat updates for every card whenever you ad or remove a card to the deck, or when you change how many copies there are. I've just overhauled the front page somewhat, replacing the scrolling news window with fixed width previews, removing the intro text and adding a couple of other goodies. 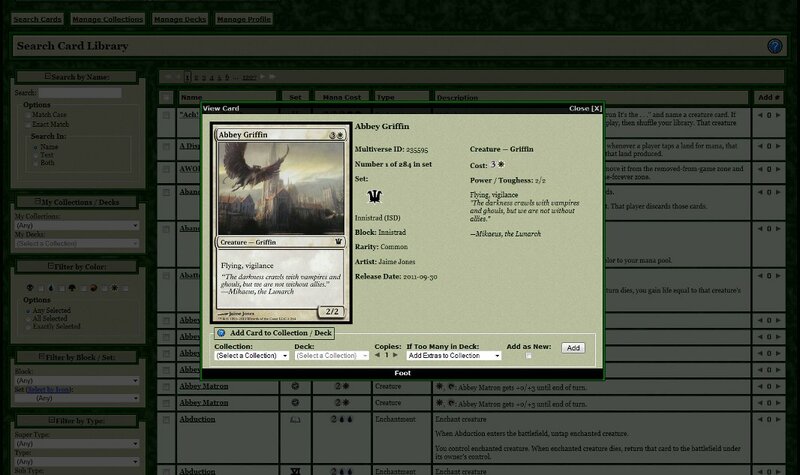 I've added a major new feature to the software - namely, the ability to add cards to a wishlist! 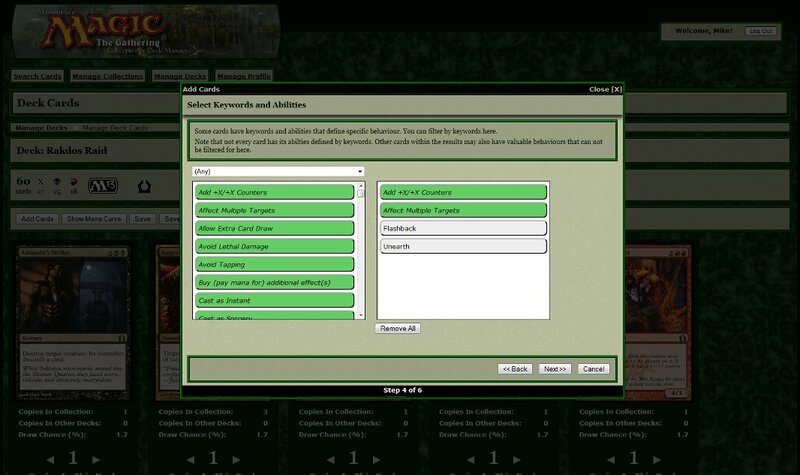 With the Include Cards You Don't Own option enabled, you will be able to see all cards that match your search criteria. Any you don't own, but want to use in your deck, will have an "Add to Wishlist" button. Once you have added a card to your wishlist, you can add it to your deck like any other card. Wish list cards are clearly marked so that you know it's not a card you can actually play yet! Your wishlist can be managed by clicking the "Wishlist" button for each Collection on the 'Manage Collection' screen. Cards can be either removed from the list, or marked as "Obtained"
Cards added to your collection that are in your wishlist are automatically marked as obtained. 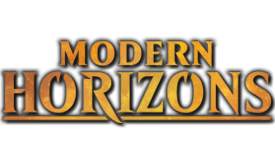 Magic 2015 Core Set has bubbled from Gatherer to http://mtgjson.com/ to here! I really like this so far. My only feature I would love to see is a way to tell which decks have a given card in them. 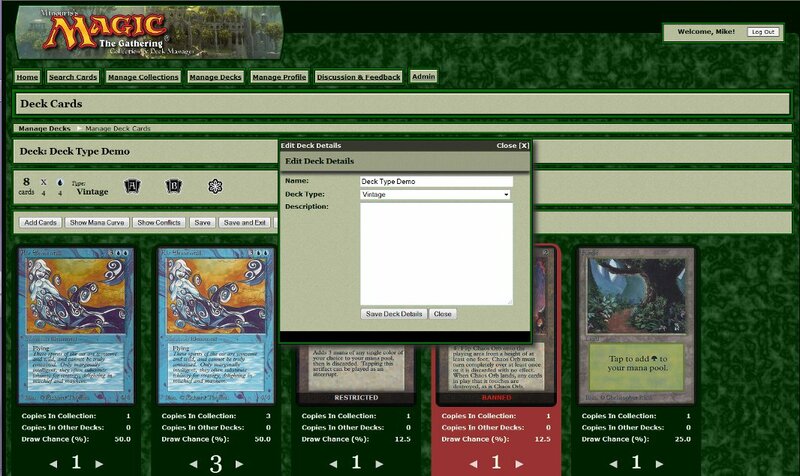 Agreed, that's a feature I'm hoping to add - I'm planning on implementing a better card details window showing which decks a card is in as well as legalities and possibly variants, accessible both from the search and from the Collection management page. Decks can now have a type (or format) set, which determines which cards are legal for that deck, based on card legality data. 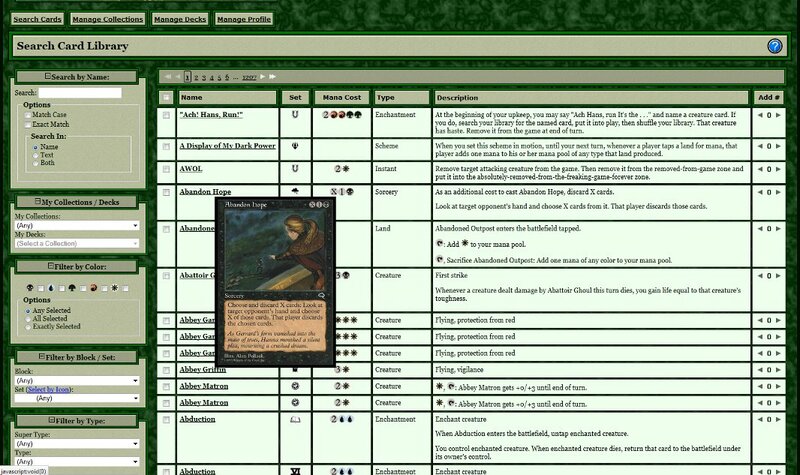 When a type is selected for a deck, the "Add Cards" wizard will only find cards that are legal under that type. Cards that have "Restricted" legality will only be allowed to have a single copy. Cards that are illegal, restricted, or explicitly banned for a type will have a label displayed in the card frame when viewing the deck, and will display a warning when the deck is opened. 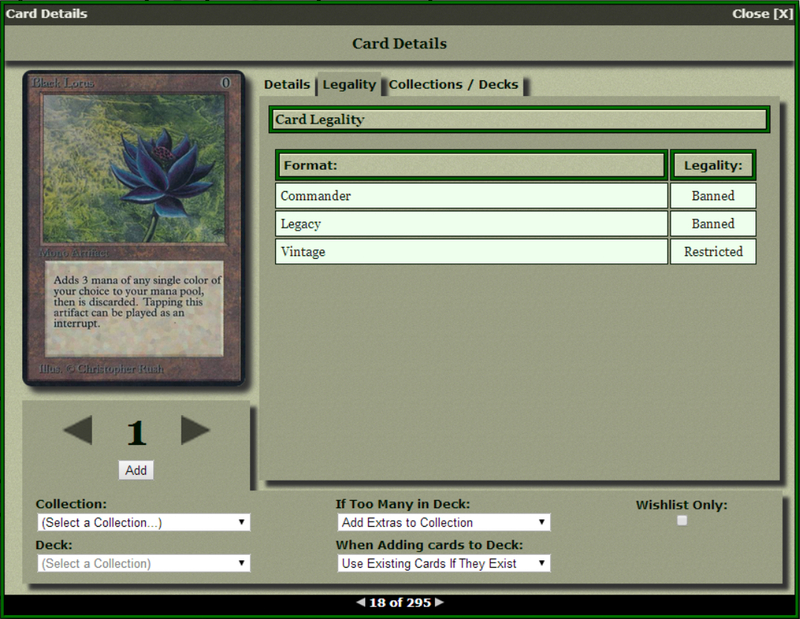 Deck types are displayed in the deck list, on the deck card display, and can be changed via the "Edit Details" dialog for the deck. 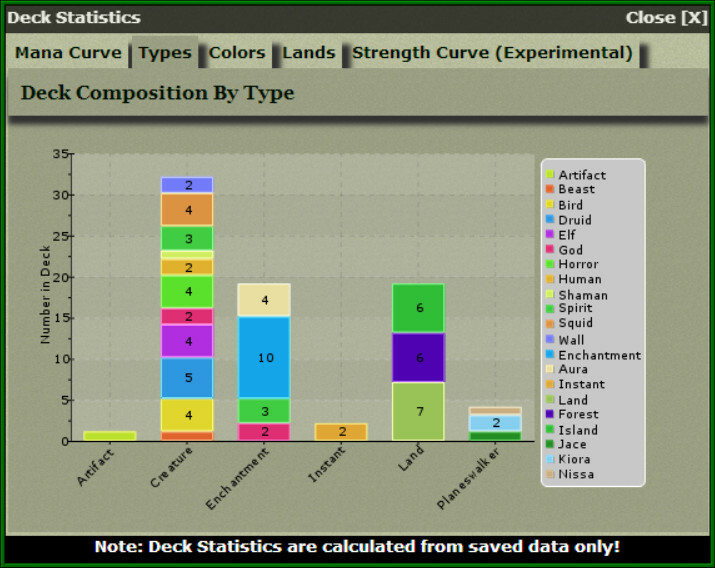 Deck legality data is slightly out of date right now, as the underlying data from http://mtgjson.com/ has just been updated, and it takes ages to refresh the data However, I'll be doing a huge refresh of all legality data once Magic 2015 become legal for Standard. The second big change I've made is to the conflicts view. 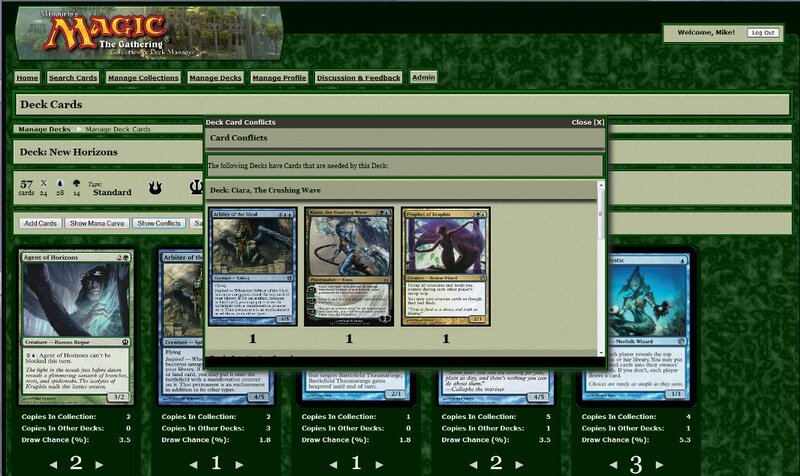 The conflicts view (shown when activating a deck if not all cards are available) now shows a graphical view of which cards are used by which other decks, instead of an austere bulleted list like before. 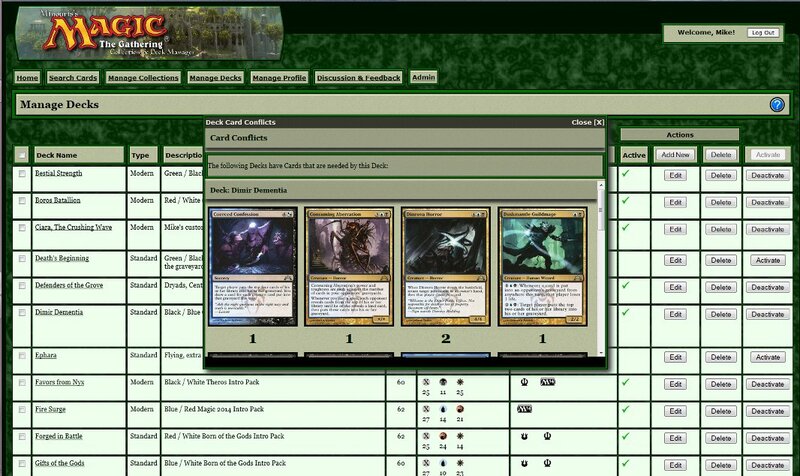 Additionally, the conflicts view can now be shown directly from the deck composition screen, allowng you to check the availability of cards in your deck as you build it. This should make it easier to build multiple decks with the same cards with them clashing! 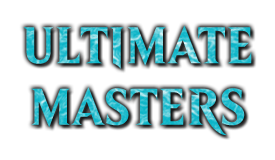 Is it possible to have a column that include the tcg mid price of the cards so that we can also know roughly how much is our collect worth and etc but I do understand that prices for the cards are constantly changing so it is probably a challenge to keep it updated all the time. 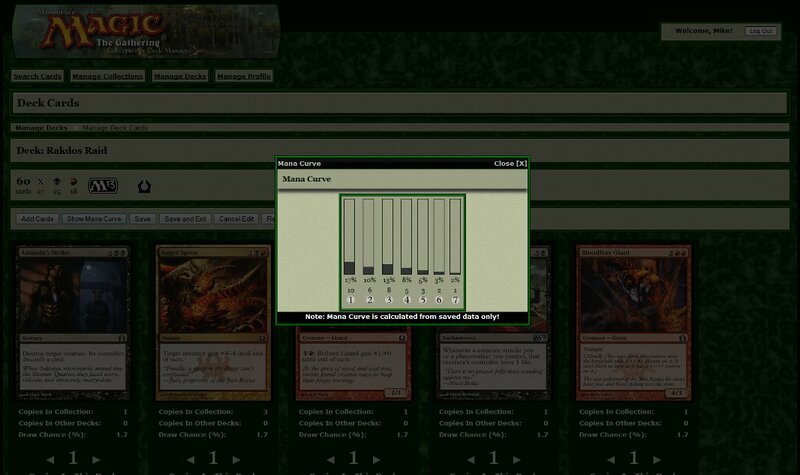 I'm considering it - it's possible to get real time data from TCG Player, so it's imminently doable There are a couple of other things I want to get in place first, though, that will make it easier to do later. In addition to this, I've added a few details to the Wishlist screen, and added the ability to add cards to the Wishlist from the Search Cards screen. That's a cool tool you built there, congratulations and thanks ! I'm currently transfering my inventory from The Vault to your site as having it always available even when I don't have my computer at hand is a very nice thing. I need to check out a few third party import / export formats. I'm not sure where I should be focussing my efforts, though. There seem to be a few common notations shared by multiple programs. I want to expand Text Entry intro a general Import / Export function. Both that and Store Integration are going to require some extended attributes on individual card copies (Condition, Foil, etc), so I'll do that next, then text entry, then store integration. 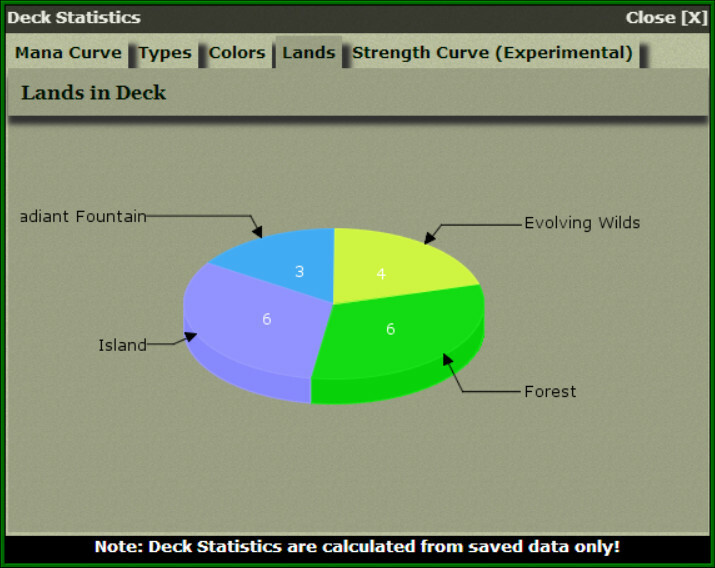 In between I might do some more deck stats, just to jostle up the workload and keep things fresh. Could I get a little bit of feedback on this, please? 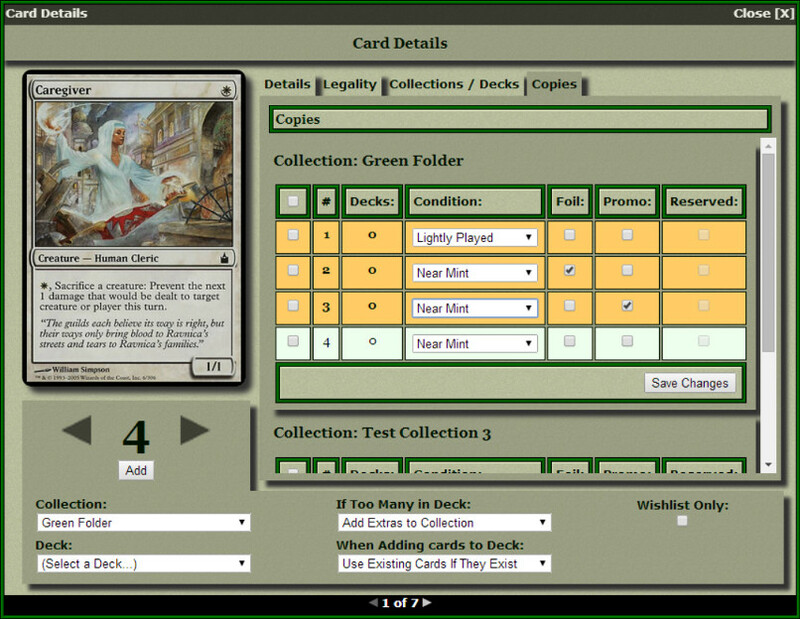 The "Copies" tab of the Card Details window allows you to specify the condition, whether a card is a foil (premium) card, and whether that copy of the card is a promo copy (different types of promo, such as FNM, will hopefully be implemented soon, when the data become available). 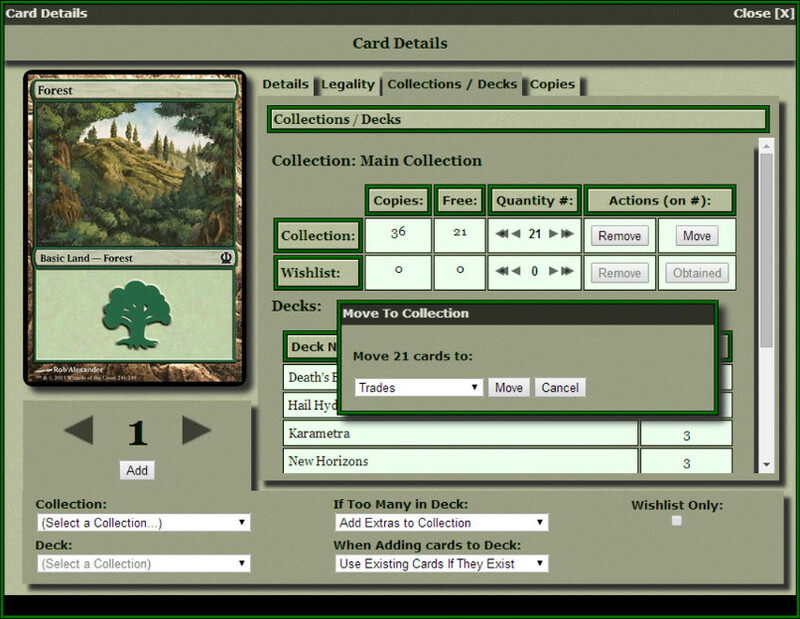 Secondly, the ability to move cards between Collections has now been made available! 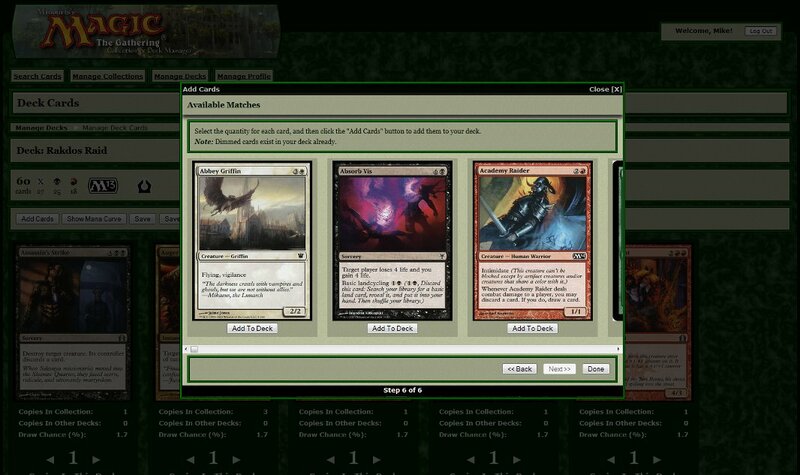 This has been a disabled button on the 'Collection Cards' screen for almost the whole time we've been live, and now it actually does something Cards that are not allocated to decks can be freely moved between Collections. 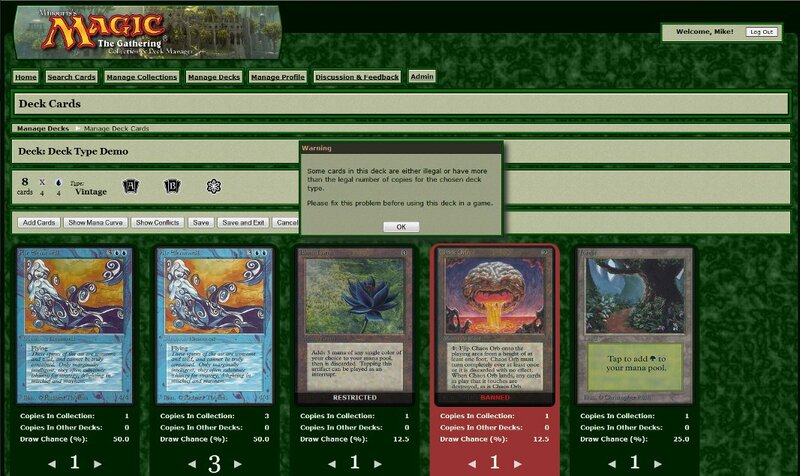 This function is available from the "Collection Cards" screen, and the "Collections / Decks" tab of the "Card Details" popup. Finally, as a side note, I've added one tiny enhancement to the search screen - cards that have been selected for adding are now highlighted until the 'Add' button has been clicked. No more losing track of whether you've added the cards you've selected yet! So, now I've implemented some additional card metadata and come to grips with the charting library, I think I'll look at prices next Enjoy! Huzzah! 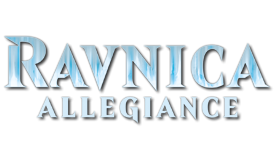 Khans of Tarkir is upon us! 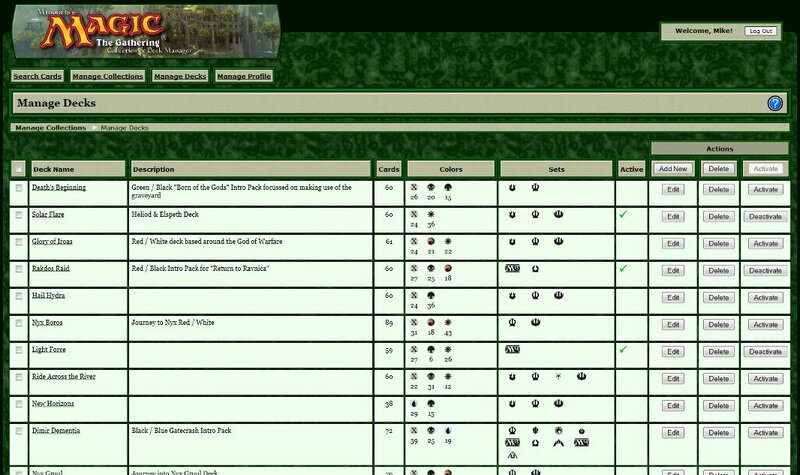 Thanks to the usual internet magic and the gifts given to us by Gatherer and mtgjson.com, we now have a full set in the database for you to exploit. In the prerelease? Add your hard won cards right frikkin' now! Still have to wait a week? Nope! Add what you want to your wishlist, and just start building decks! 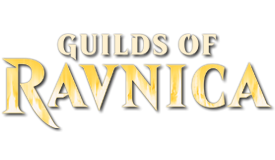 In other news, I added "From the Vault: Annihilation" and "Duel Deck: Speed vs. Cunning" about a week ago, right before getting severely messed up by the flu for a few days. In other other news, my local prototype has a working panel in the Card Details window for viewing current prices, delta from yesterday and a graph showing twenty day price history. It's looking very, very nice Stay tuned, and happy deck building! 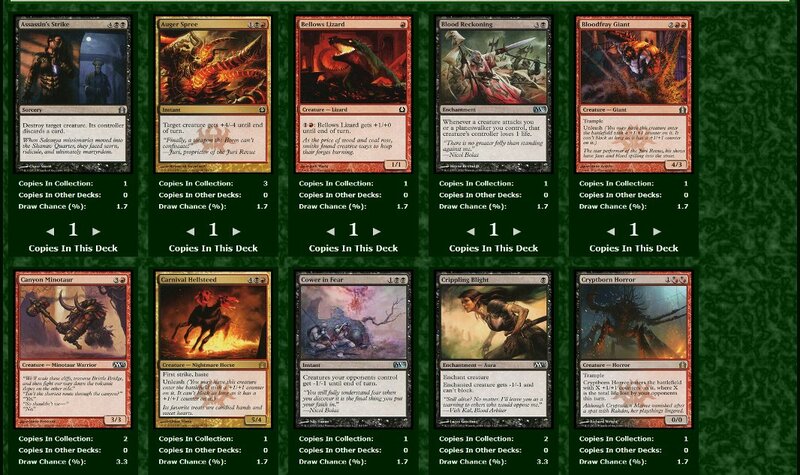 Quick heads up - Gatherer appears to have dodgy legality data for M15, and possibly other sets as well. 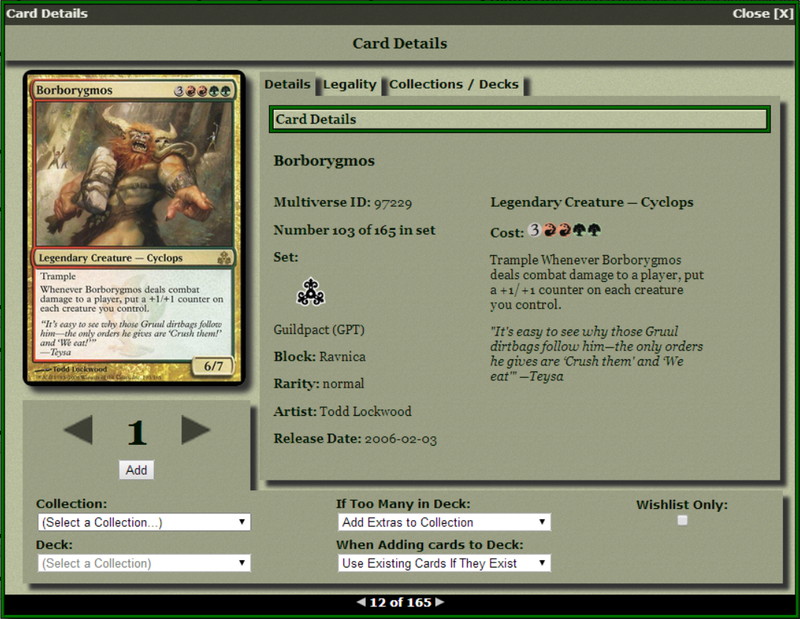 Since mtgjson depends on Gatherer, and we depend on mtgjson, that means legalities are a bit mesed up right now. Will hopefully have a solution soon - will pst here when everything is working again. All fixed now - back to enjoying Khans! 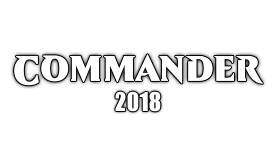 Added Commander 2014 to the database!